1. There was disagreement in diagnosing hydronephrosis on POCUS, especially mild hydronephrosis. 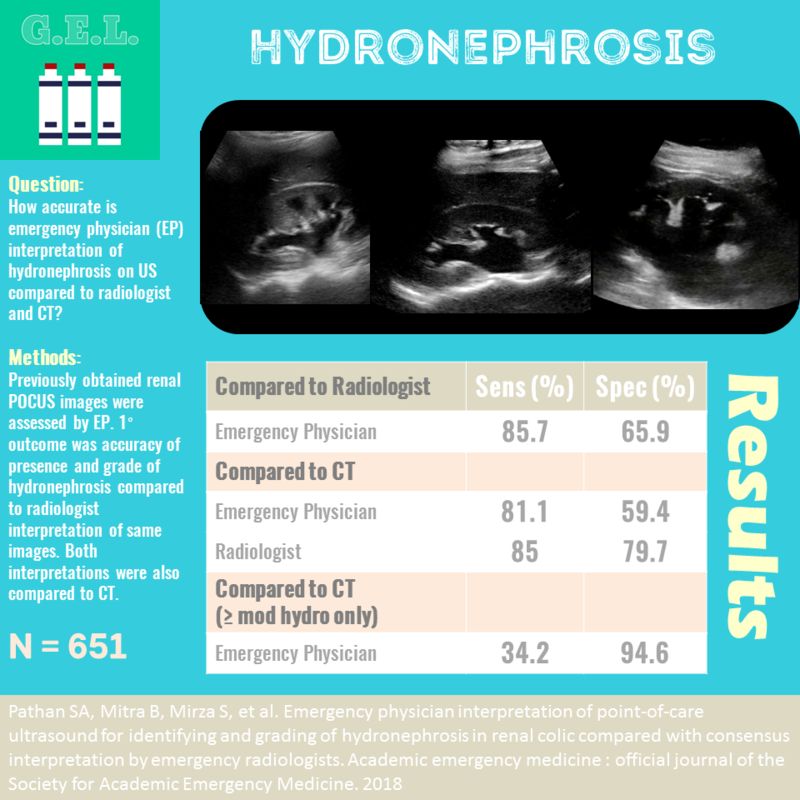 Emergency physicians interpretation of POCUS was 85.7% sensitive for detecting hydronephrosis compared to radiology interpretation. Both had similar sensitivity compared to CT and overall poor specificity. 2. Specificity by emergency physicians improved when diagnosing ≥ moderate hydronephrosis (94.6%). 3. There was significant difference in interpretation based on level of training. Pain from kidney stones is a common reason to come to the emergency department. Ultrasound has been shown to be a good first step in assessment - to determine the presence and degree of hydronephrosis. Although computed tomography is still standard for finding the size and location of the stone, studies have shown that an ultrasound-first approach can reduce the need for CT without increasing risk to the patient. As many are switching to this approach and since management might change based on the degree of hydronephrosis found, it is important to establish that point of care ultrasound is accurate in this determination. This study wanted to see how emergency physicians (EP) interpretation of POCUS compared to radiologists interpretation of the same images. How accurate is emergency physician interpreted POCUS for hydronephrosis compared to emergency radiologists? How accurate are these interpretations compared to CT? Original trial enrolled consecutive patients with moderate to severe renal colic, had POCUS performed. The present study used the patients who had both POCUS and a CT within 24 hours (66.3% of original population). So they took patients who had both POCUS and CT. Six different EPs evaluated each clip. Asked to evaluate presence, grade, and (if bilateral) worse side of hydronephrosis. Their interpretation of the degree of hydronephrosis was compared to a consensus interpretation from emergency radiologists. Two radiologists evaluated and if disagreement, settled by a third. Both parties blinded to clinical data. Then, these interpretations were compared to CT scan results (the interpreter of CT was blinding to POCUS). Emergency physicians or research assistants performed original ultrasounds. Unfortunately, these images were not interpreted by the people who acquired the images. *Clinical pearl: if you’re not sure if there is hydro or not → probably doesn’t matter (because mild hydro is not very specific for requiring an intervention or for the diagnosis of kidney stone). Note: this assumes you have some experience under your belt and can accurately exclude more significant hydro. Median time between POCUS and CT was 104 minutes after (but ranged from many hours before to many hours after). 21 CTs had “signs of recently passed stone”. Radiologists disagreed on presence of hydro in 10.1% cases (all mild hydro). Did not use the actual interpretation by the treating physician. Used a second interpretation by the study investigators. They stated this is because the original interpretations were incompletely recorded. Time between CT and POCUS could lead to changes in the presence and grade of hydronephrosis between studies. No color doppler used to confirm that hydronephrosis was not actually renal vessels. Relatively few moderate and severe hydro exams to draw conclusions from. Relatively small stones may be less likely to cause hydronephrosis. This study only assessed for the presence of hydronephrosis, not the diagnosis of nephrolithiasis. This is distanced from an actual patient centered outcome. If radiologist did not correlate that well to CT, should that be the comparison for EPs? Interesting that the sensitivities with comparison to the standard of CT were fairly similar. If that is the case, could have just as easily compared EP to radiologist, and made the conclusion that the radiologists have decreased accuracy for interpreting POCUS images. It is true that the radiologist had great specificity than EPs compared to CT. Most likely, they are more accurate, based on this comparison, but that assumption was embedded in the study to start. You have to ask yourself - what am I going to do with this information? Trying to rule in nephrolithiasis? 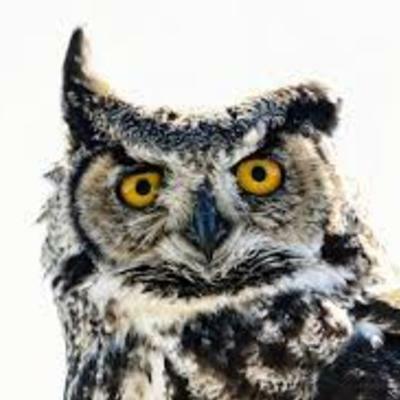 - might want to use only findings of moderate or severe hydro. Trying to rule out nephrolithiasis? - well since there is significant disagreement with mild hydro, POCUS may not be the best study. It is unfortunate that this study took out the acquisition component of POCUS and compared only the interpretations. Is the difference between POCUS and comprehensive radiologist performed study based on the acquisition (equipment + operator skill) or interpretation (EP vs radiologist)? Unable to determine that from these results. Great point - there may be variability between academic and community emergency departments. I think that prospective would be beneficial so that the clinicians performing the scan could also interpret it, which would be closer to actual intended practice of POCUS. Hopefully both community and academic centers are moving to POCUS first - I don't think this data should discourage that. 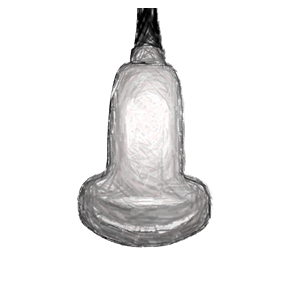 Thanks for discussing our article on Ultrasound Gel Podcast. Agree with all that was said. How do we use it clinically? Severe hydronephrosis is quite unusual in our population with flank pain - suspected ureteric colic. If we see hydronephrosis in a patient with clinically consistent history - we CT only if there are features of "complicated ureteric colic" - i.e. single kidney, obstructed pyelonephritis, uncontrollable pain or elevated KFT. However if there is NO hydronephrosis in someone with flank pain - we re-visit the diagnosis of ureteric colic - in our population of mostly young patients - testicular torsion is more likely than AAA, but we have also picked up psoas abscesses, ovarian torsion and acute appendicitis in what clinically sounded like ureteric colic - but absence of hydronephrosis pointed us elsewhere. Although not a subject of this article - often the hydronephrosis becomes more prominent after hydration. Thanks so much for the comment Dharmesh! I always appreciate insights from an author of the paper. The algorithm you proposed makes sense. Seems like you are using a binary "any hydro" vs "no hydro" when there are historical or laboratory factors that would complicate having an obstructing stone. It also is reasonable to consider other etiologies when there is no hydronephrosis, although hydronephrosis is not terribly sensitive for the presence of nephrolithiasis (see this recent metaanalysis - https://www.ncbi.nlm.nih.gov/pubmed/29427476 ). Love the pointer about hydrating to bring out the hydronephrosis. Thanks for performing this research and for listening to the podcast!